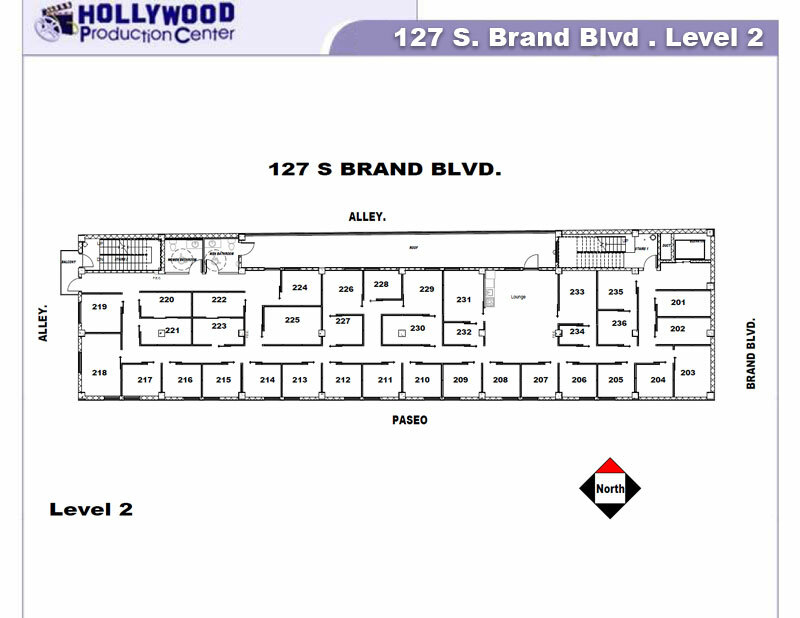 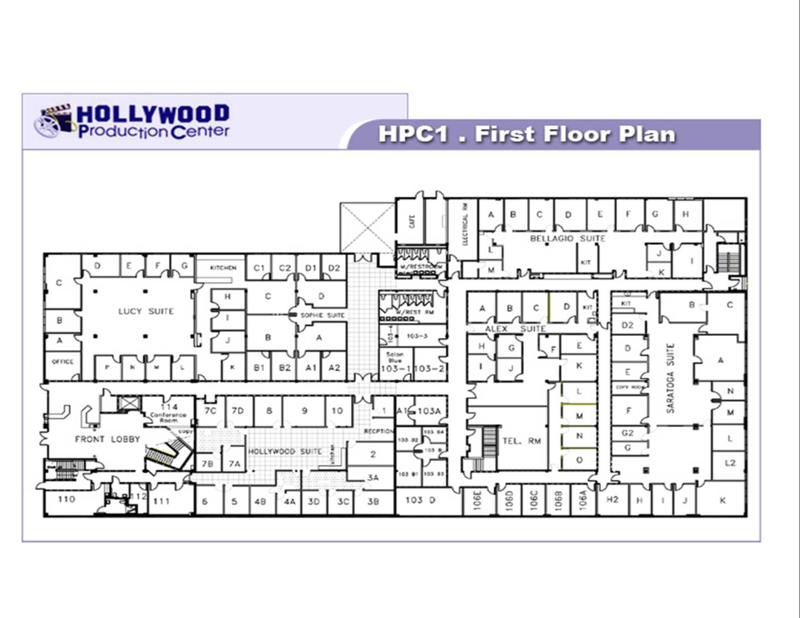 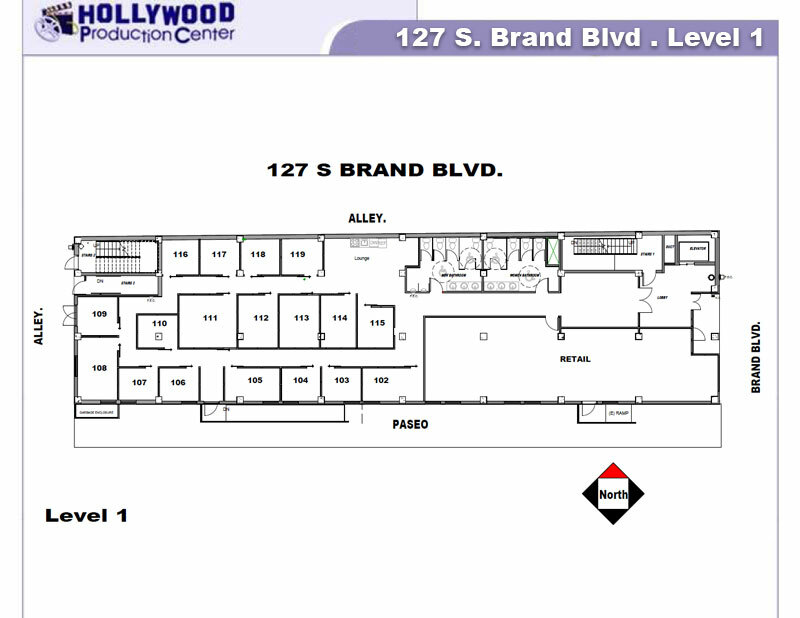 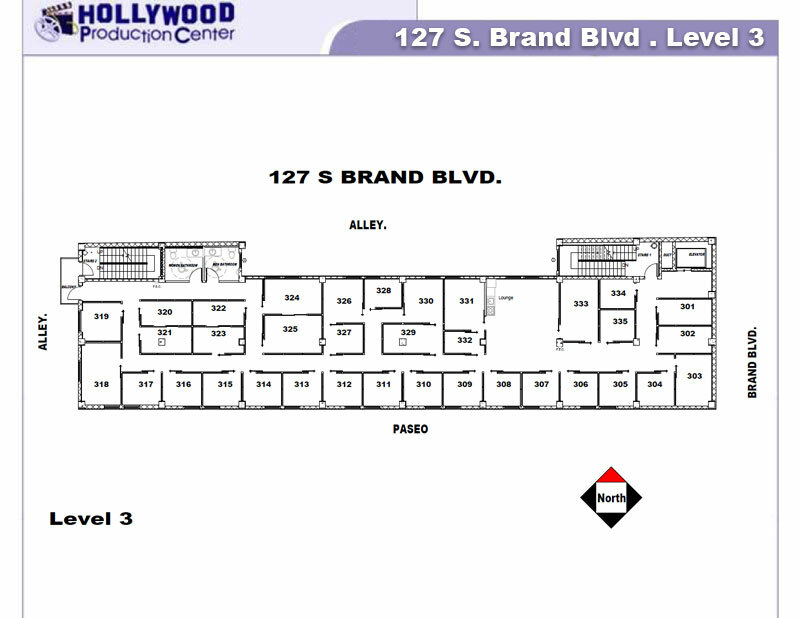 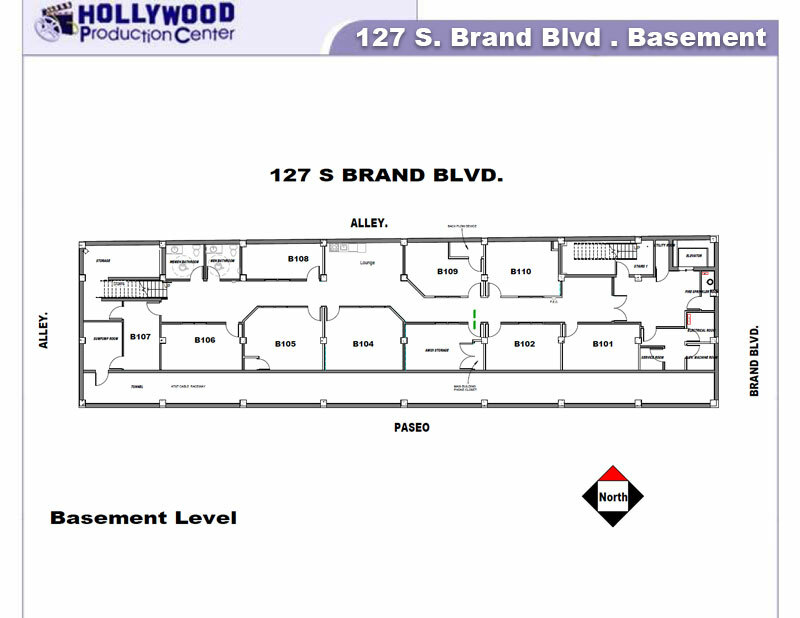 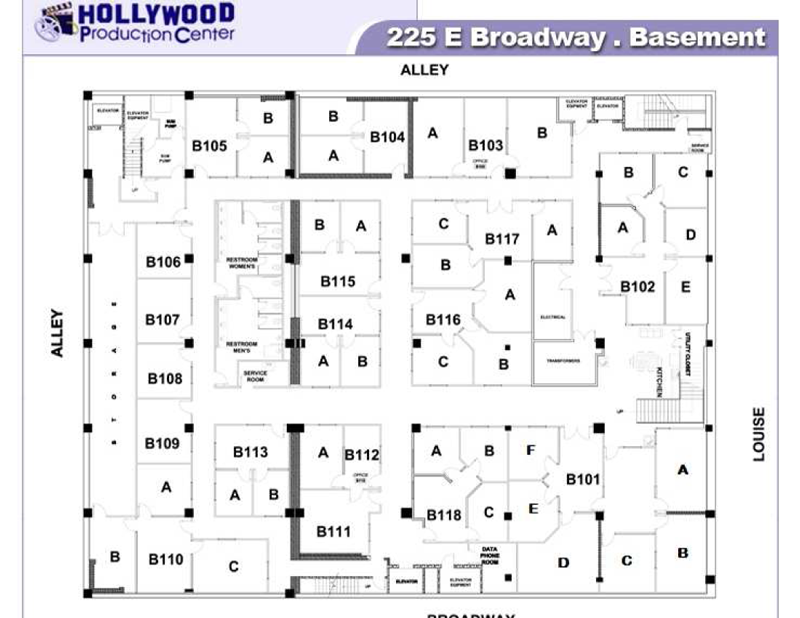 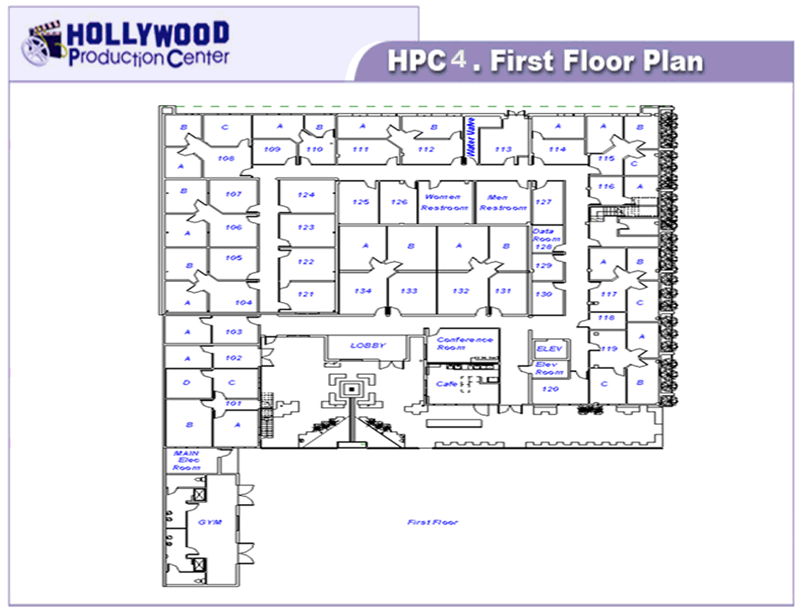 Whether you are looking to expand into the Southern California market, or you already have a presence in the region and would like a better luxury corporate housing solution to provide to your travelers, we welcome you to partner with Hollywood Production Center. 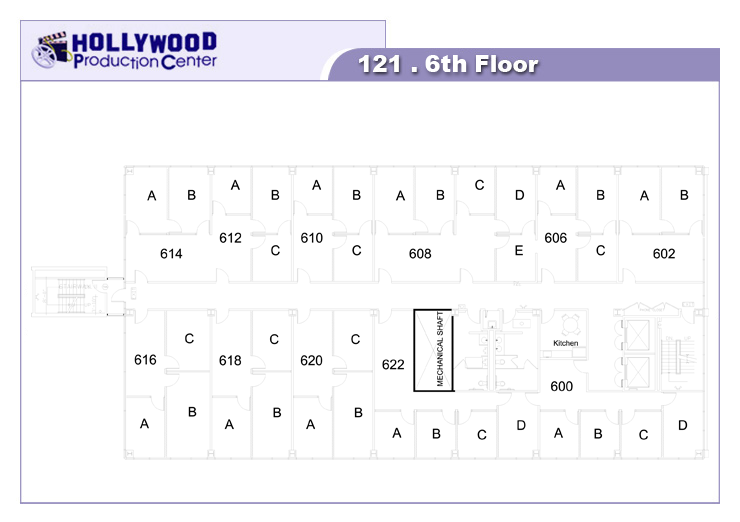 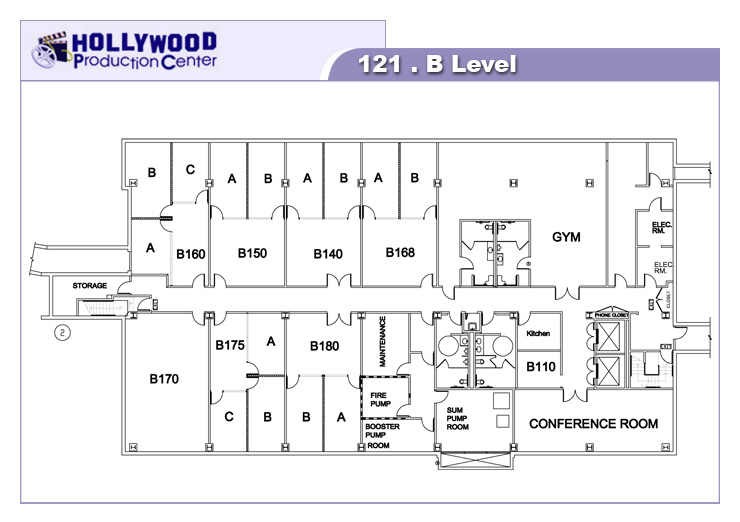 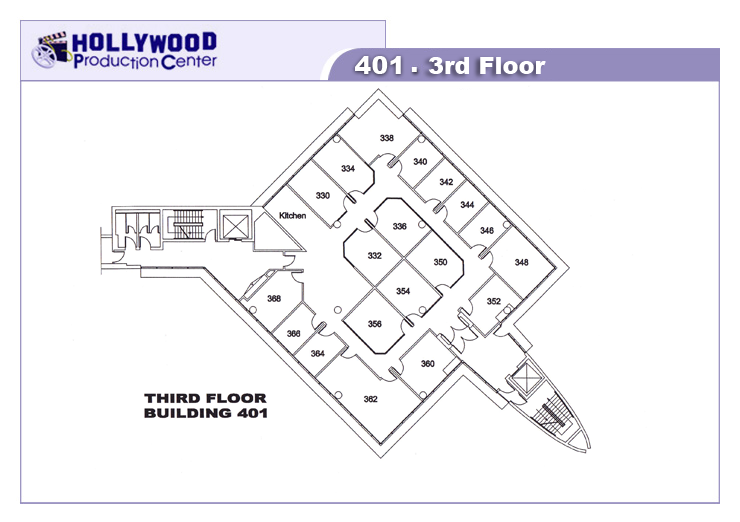 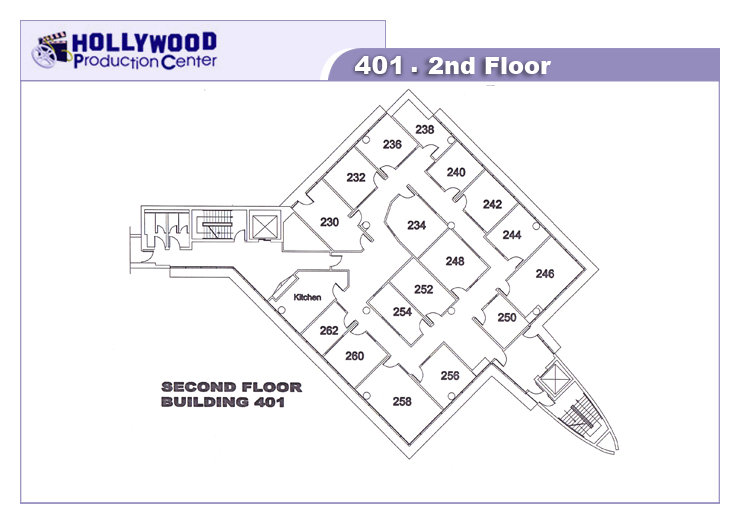 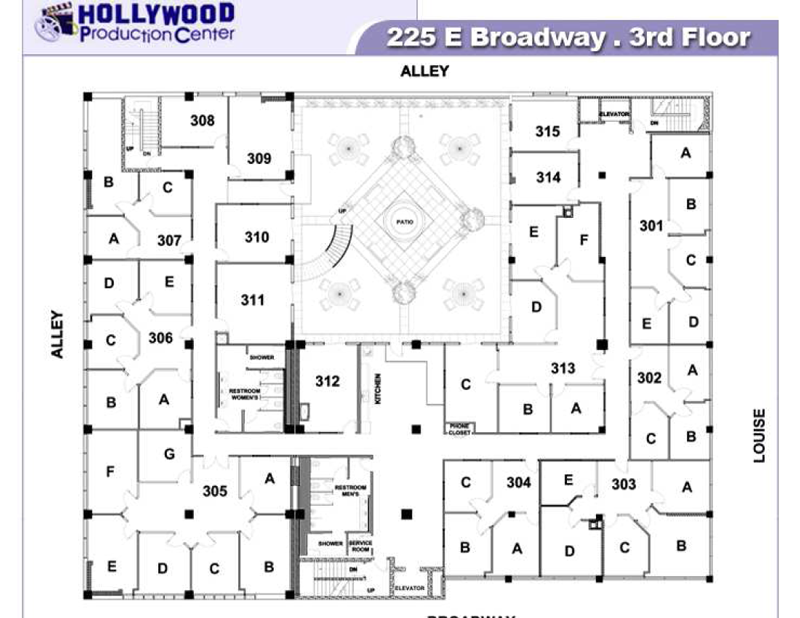 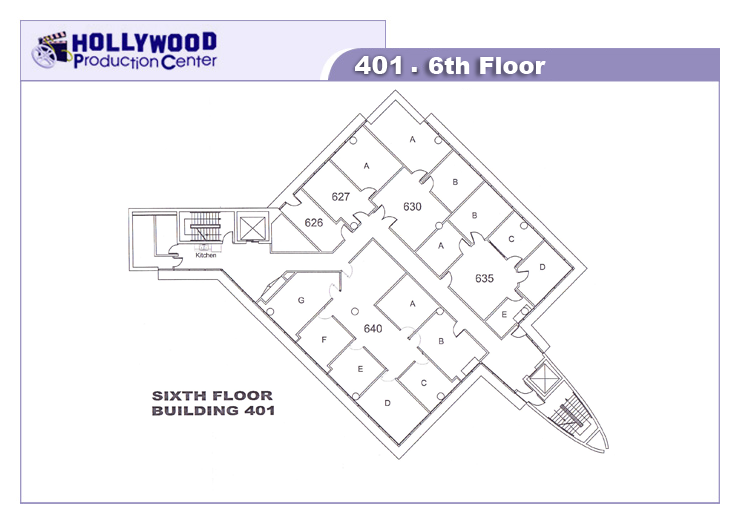 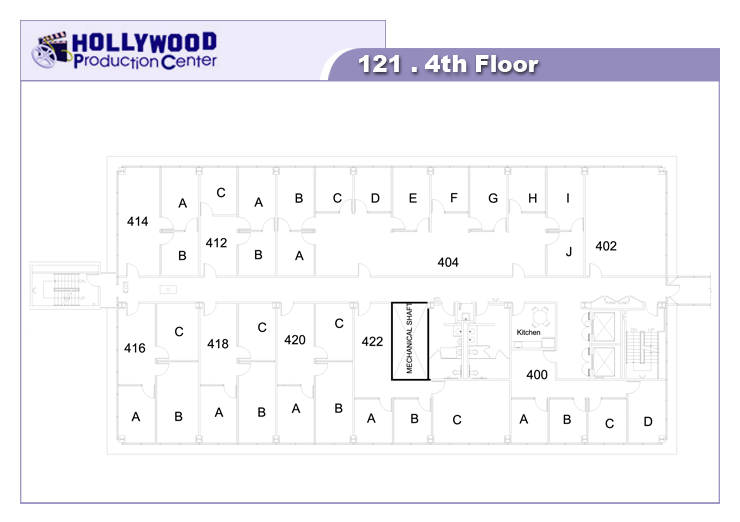 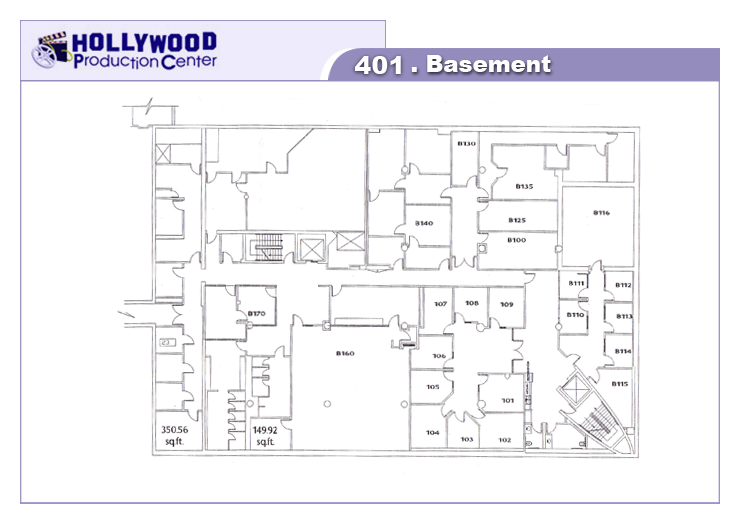 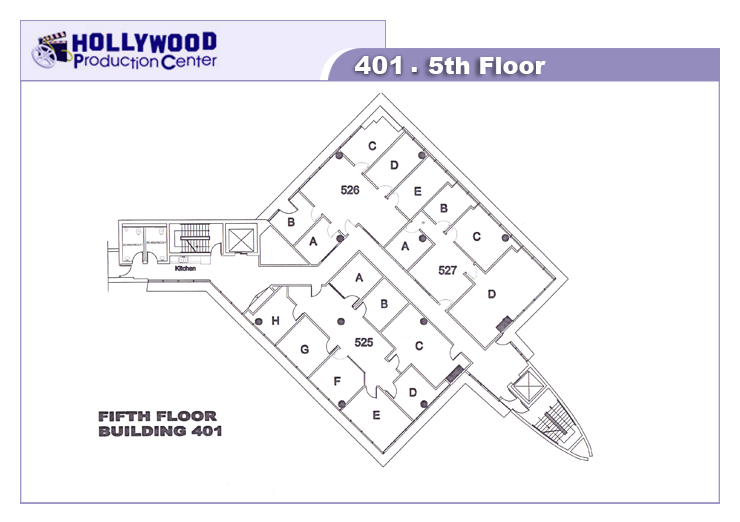 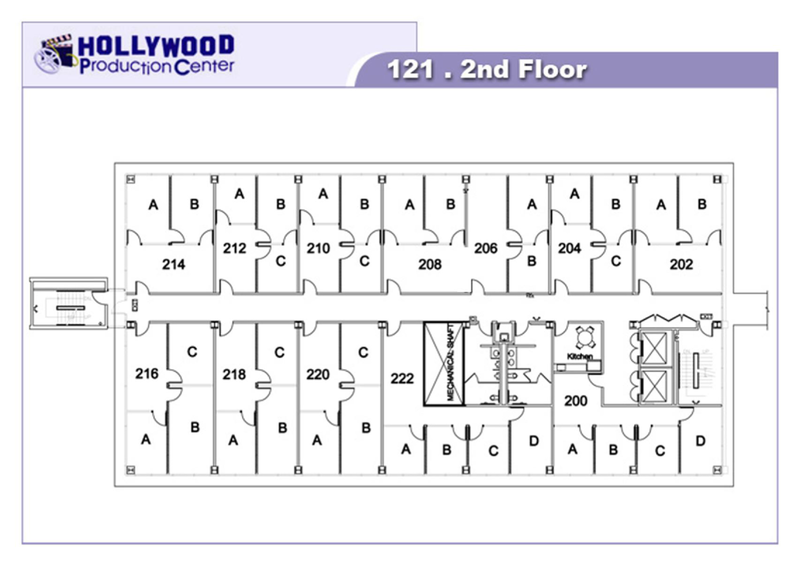 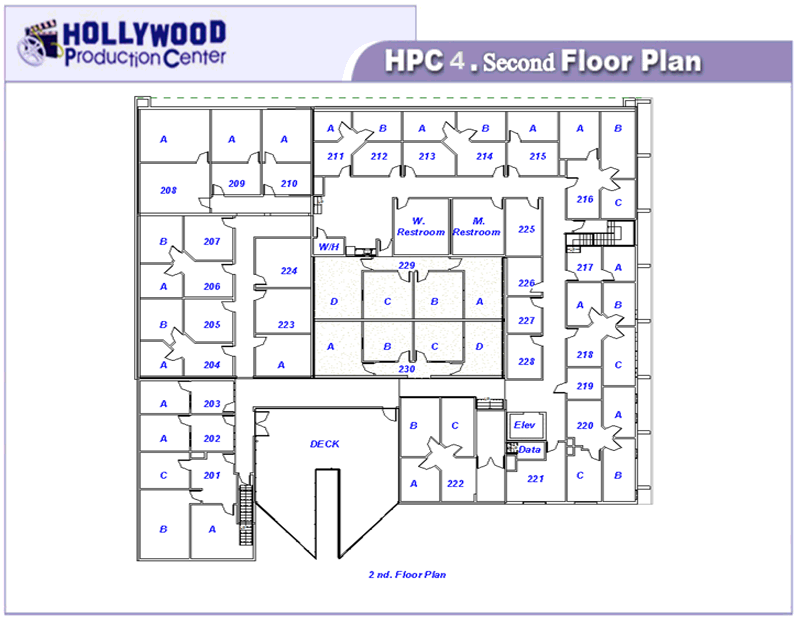 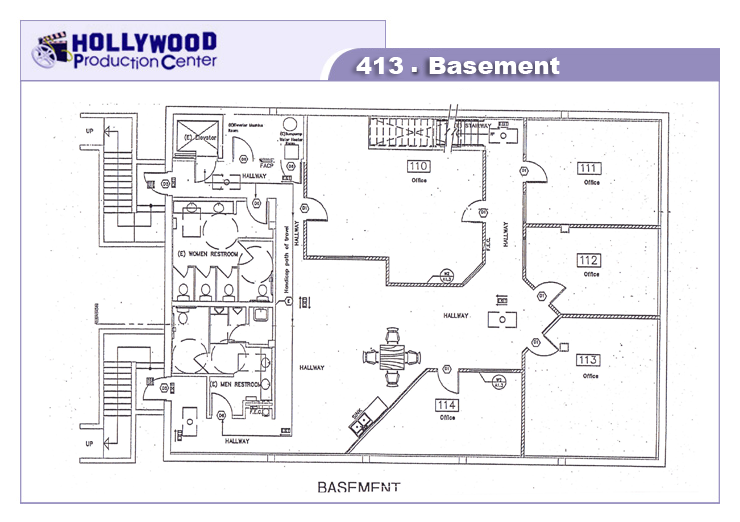 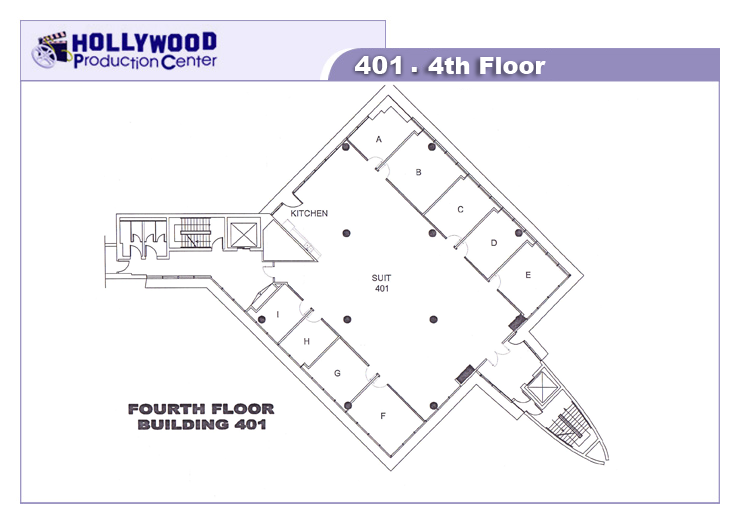 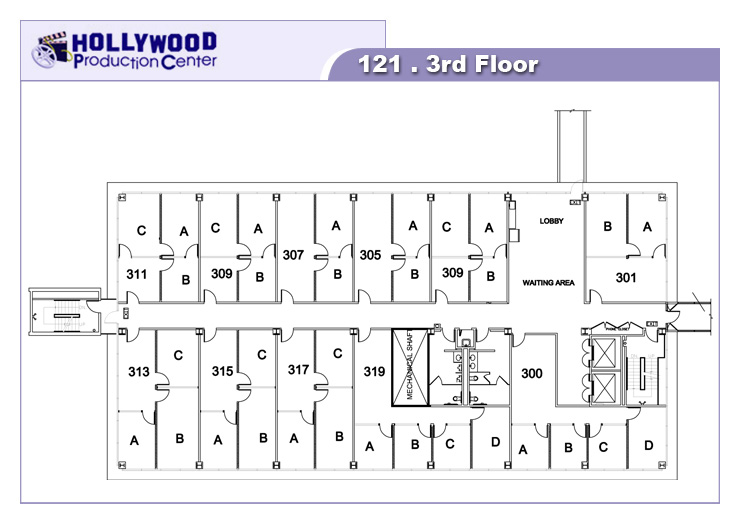 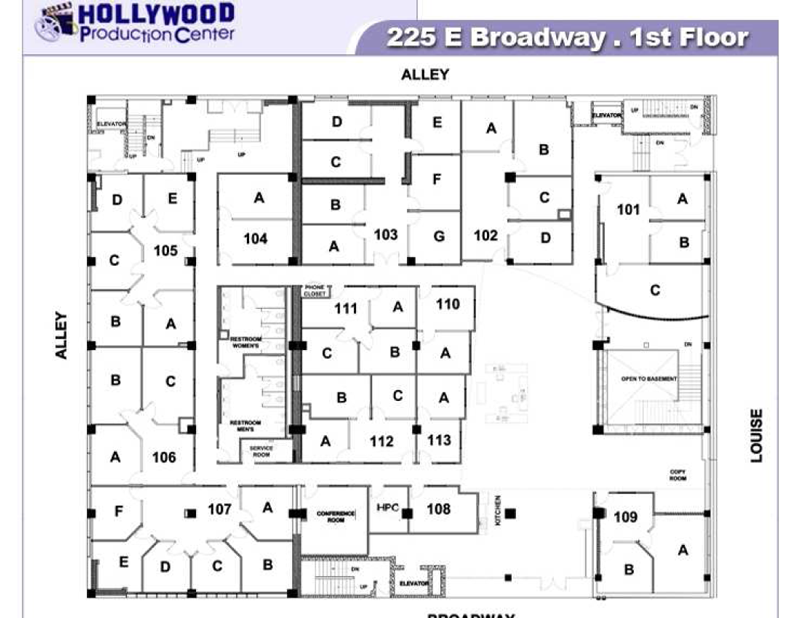 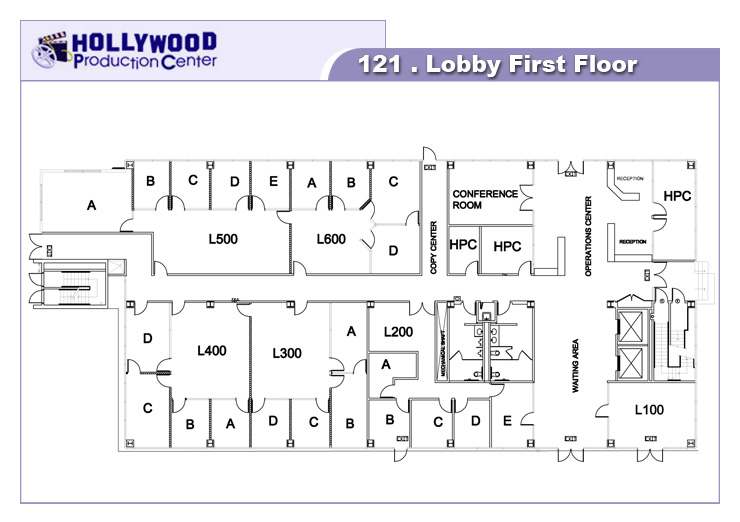 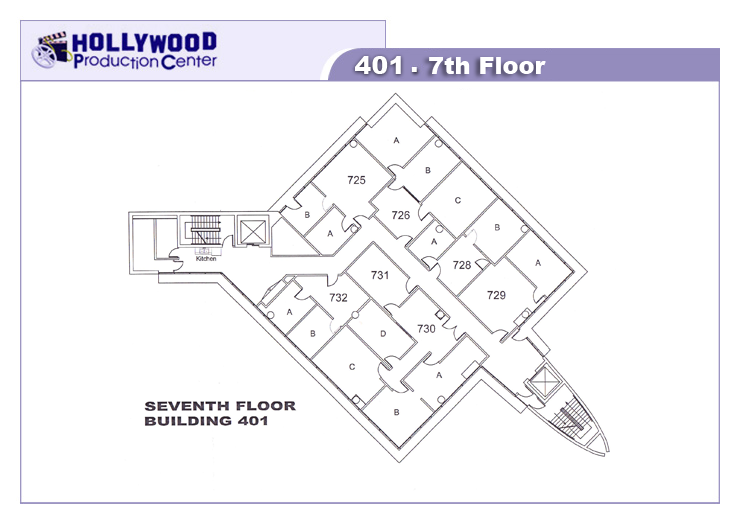 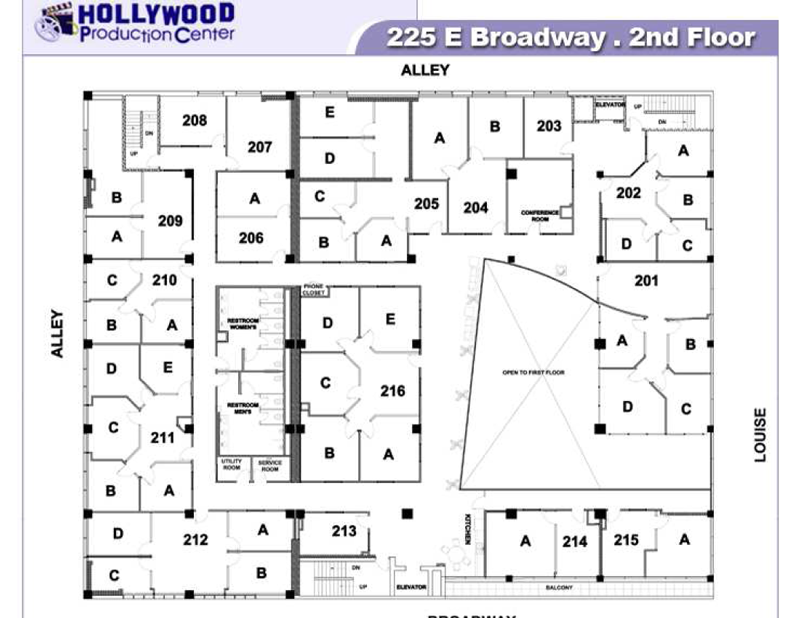 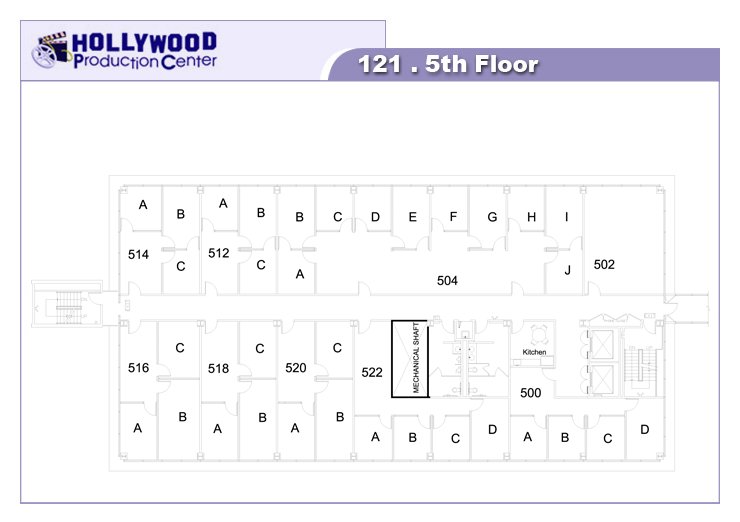 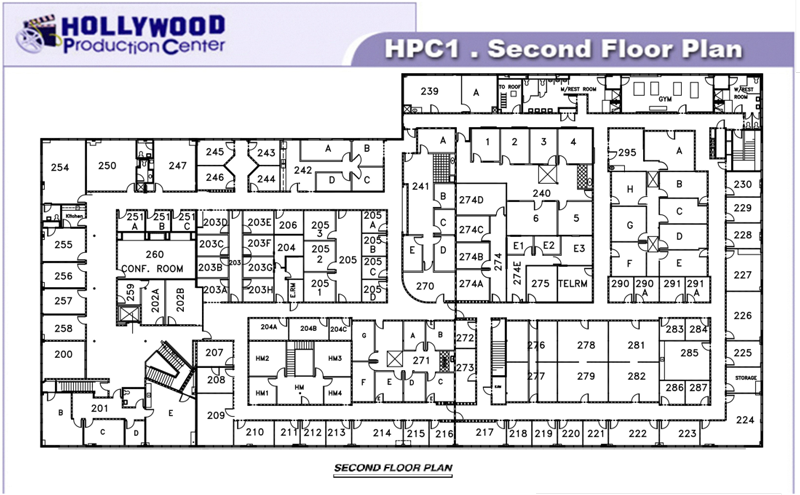 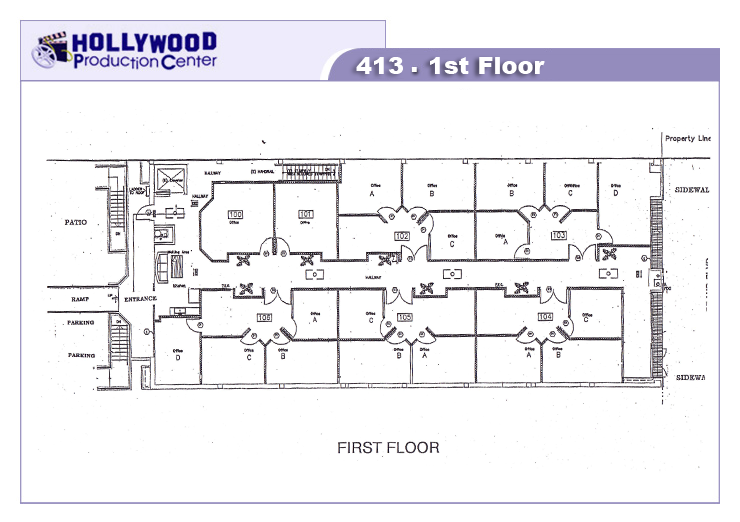 Below, are links that contain more information on HPC Floorplans. 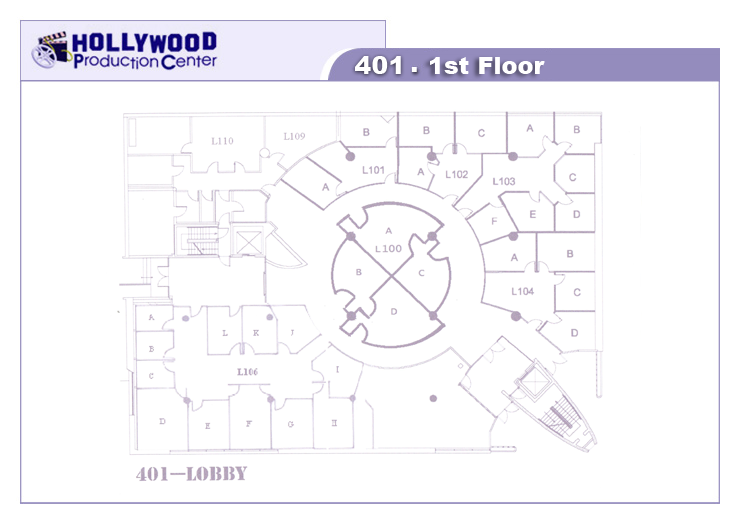 To speak with a representative who can assist you with your needs, call us toll-free at 855.737.7534.